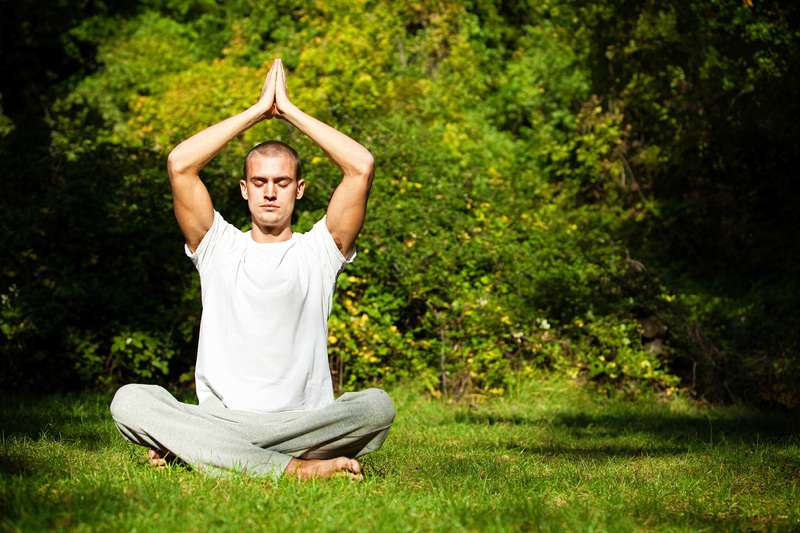 The potential of yoga to help you feel calmer, stronger and more energised is no secret. For centuries, people around the world have been experiencing the benefits of stretching out, connecting with the breath and focusing on movement, and research continues to support the many different ways yoga may be beneficial to your health and wellbeing. 1. Let go of tension. Focusing the mind on your breath and movement helps to calm you down and soothe your nervous system, helping to reduce stress, anxiety and fatigue and increasing feelings of energy and wellbeing. 2. Move more freely. Stretch out and move your joints through their full range of motion – this encourages better mobility and flexibility, as well as reducing muscle and joint tension or stiffness. Weight-bearing poses are also good for strong bones, and may help prevent osteoporosis. 3. Get strong. Holding different yoga poses for extended periods of time can require some impressive strength and endurance. Crow pose, anyone? 4. Stand up taller. Yoga can help improve your posture by strengthening your muscles, encouraging better alignment and teaching you to focus on balance. 5. Build fitness. You might not immediately associate yoga with cardio, but it can certainly get your heart rate up – especially more vigorous styles like Ashtanga or power yoga. Yoga poses are isometric (that is, they hold muscle tension for short periods of time), which improves circulation and cardiovascular fitness. 6. Improve your digestion. Yoga has a massaging effect on the muscles and improves blood circulation, which helps to kick your digestive system along.